But if you’re having a long day, and you need something stronger… we have the cure for that as well! Coffees, teas, cocoa, and more; Latté Da has the drink to get your mornings started. While you may have stopped by Latté Da in past years for our coffee, which we are very proud of, we are lucky to have grown into so much more. 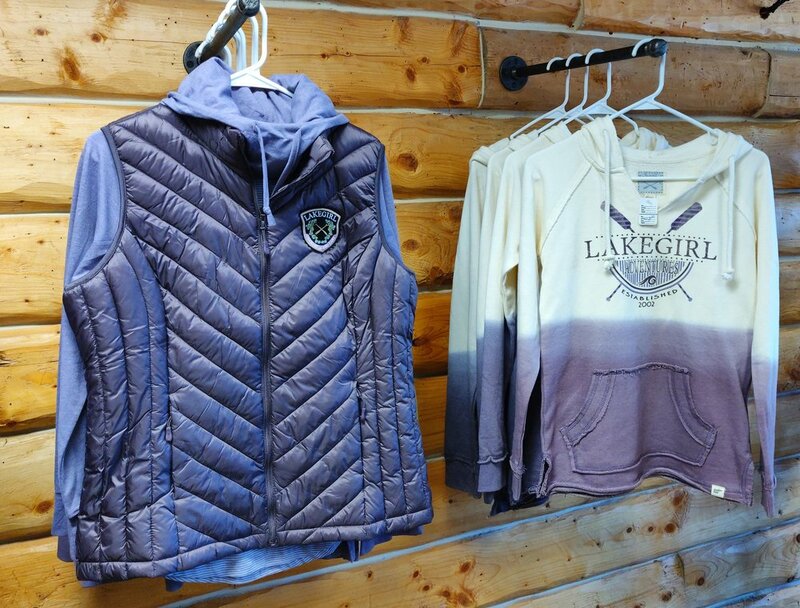 With clothing brands consisting of Lake Girl,Neverwinter and Blue 84 - all Minnesota Companies - we’ve become your Lakes Area stop for all Up North-style apparel. 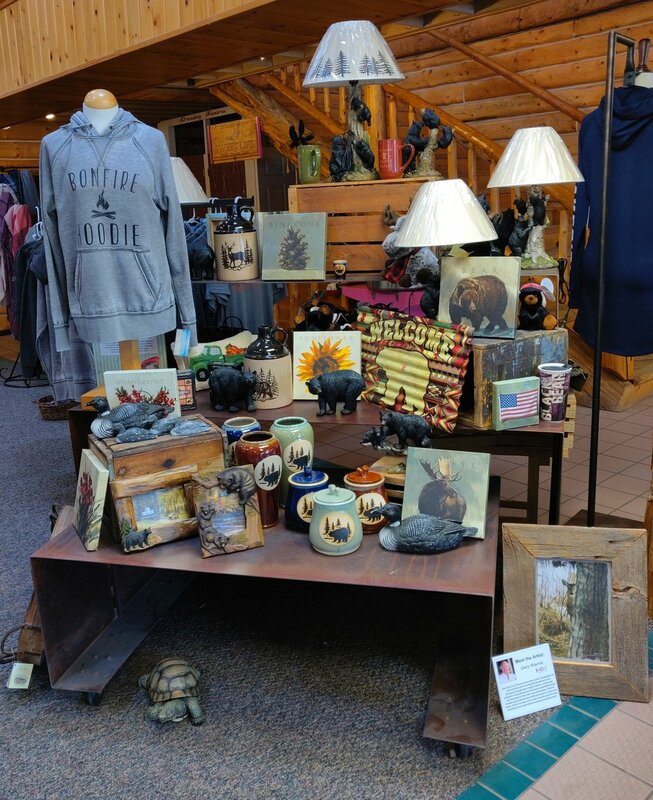 It doesn’t stop there… our games and gifts are second to none. Also, don’t forget to come in and sample some of our world class dips and sauces! 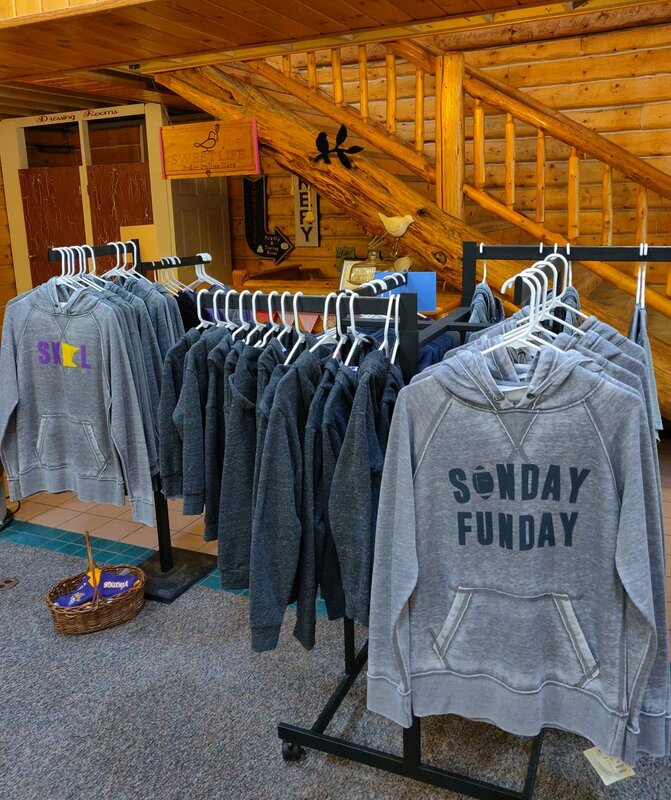 We are extremely excited for our first full summer in our new big log building on Government Drive in Pequot Lakes, and we hope to see new and old faces!